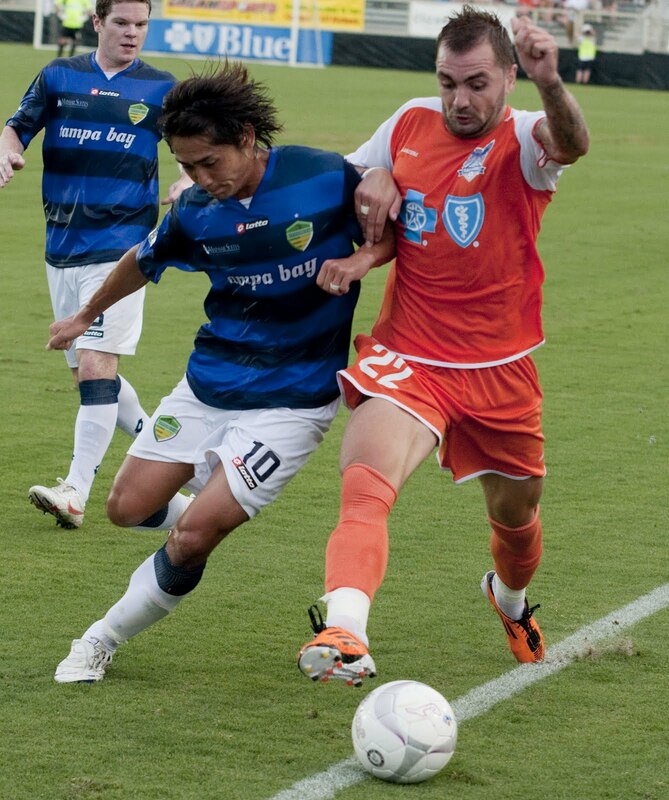 I wrote a much longer article on the Railhawks recent win here. Still after watching the recent victory by the Carolina Railhawks over FC Tampa Bay, a few things stay on my mind. Etienne Barbara is on fire. He cannot be stopped at the moment. His goal scoring and his assists are a byproduct of his attitude though. After multiple interviews, watching him live and hearing his teammates talk about him, there is a fire inside of him that burns for perfection. Barbara is working hard and holding himself to extremely high standards. In the postgame interview for Tampa Bay, Etienne’s first comments were about the previous game and how he was denied a goal. The goal scoring record is very clearly on his mind. Interesting though, when you watch him play, there are plenty of moments where he could be selfish and take the ball in himself but he passes. It’s that passing and offensive awareness that have him holding NASL leader boards in goals and assists. I’m also witnessing a team that is working hard to maintain the win streak and avoiding complacency. 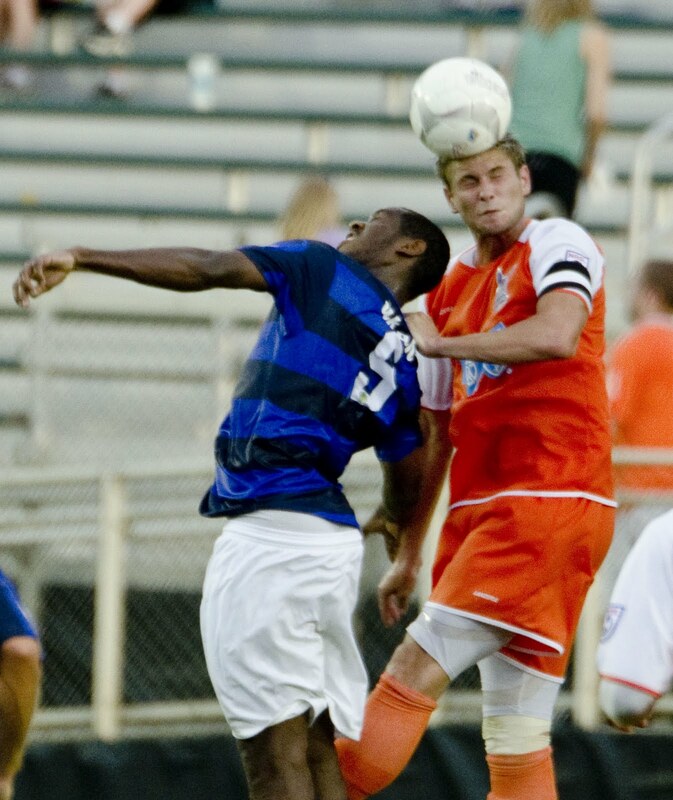 Several times this year have the Railhawks gone down a goal and come back. This past game against Tampa Bay, Carolina was sluggish on the start. However, the boys got it together at halftime and won 3-1. Leadership has a lot to do with the success of the Carolina Railhawks. Defender and captain Brad Rusin is charged with leading the group into each game. Winning as often as Carolina is, the question of how to stay motivated is one he faces often. Rusin played last game with a slight knock to his knee but he persevered and helped lead the team to victory. It’s this level of commitment that is driving the Railhawks to new heights. Well done.